FIND A COACH TO WORK WITH LOCALLY OR VIRTUALLY! If your family requires a coach that is fluent in a language outside of their native tongue, you may use the corresponding language buttons below. Hi everyone ! 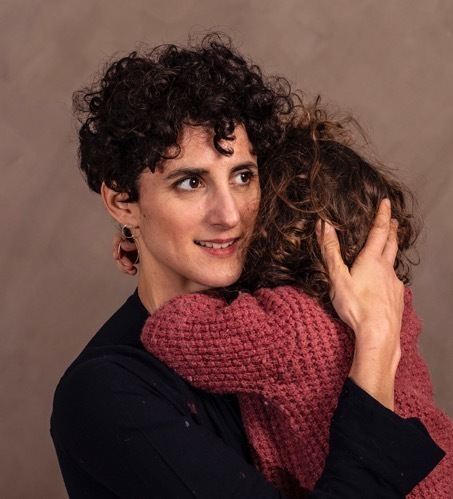 I’m Laure Malgouyres, the first French Gentle Sleep Coach and I’m very happy to propose my help to improve your child sleep. There are gentle solutions and I can work on it with French families in France or all over the word, and in English also. You can call me to talk about your situation, with only one objective: sleep for all your family! SELECT A STATE IN THE U.S.